The holiday season has ended, but there's still lots to do across New Hampshire in the new year. Morning Edition Host Rick Ganley talked with NH Magazine's managing editor Erica Thoits on some of the best events happening in the month of January. You see a full list of January events from NH Magazine here. Early season snow and cold temperatures are helping New England ski resorts open early, carving out a blizzard of a start to the 2018-2019 season. 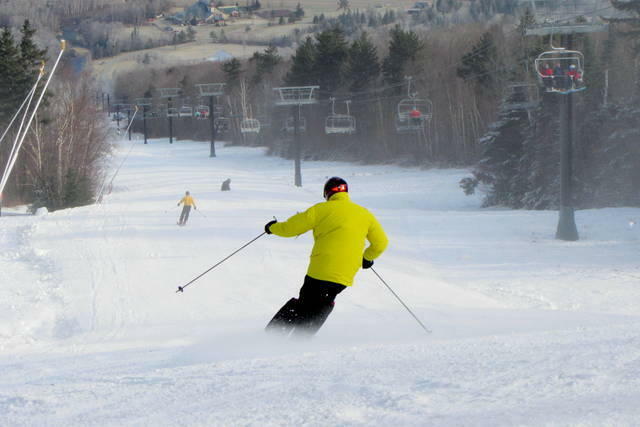 Many hitting the slopes are finding great November conditions across Vermont, New Hampshire and Maine.